Comments: 1996 release CD single. 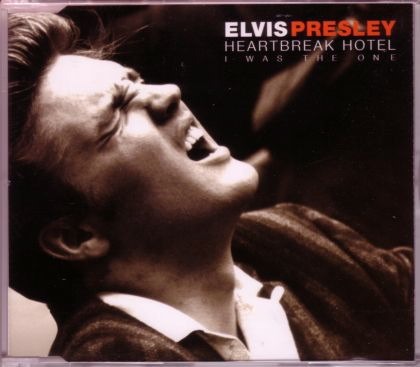 Tracks are: Heartbreak Hotel; I Was The One; Heartbreak Hotel (alternate take 5 — intro — previously unreleased); I Was The One (alternate take 2, previously unreleased). Never played.